Last week I spent a fun filled weekend hanging out with creative people, attending readings and panels, and networking at AnthoCon in Portsmouth New Hampshire. 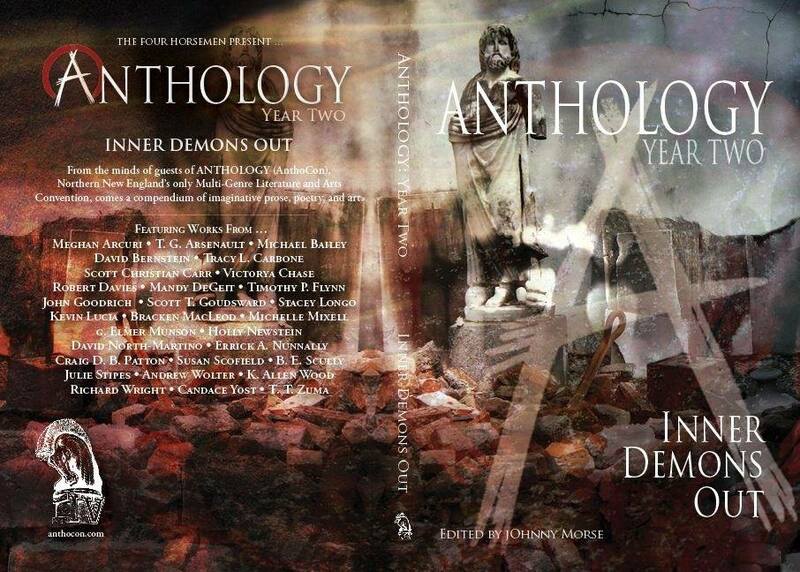 Here I am reading a portion of my story “The Interloper,” which appears in the annual AnthoCon anthology-Anthology: Year Two: Inner Demons Out. This entry was posted in Uncategorized and tagged Anthology, Art, Authors, Fiction, Genre, Goals, Poetry, Reading on November 18, 2013 by David North-Martino.